Hey, did you know......?? 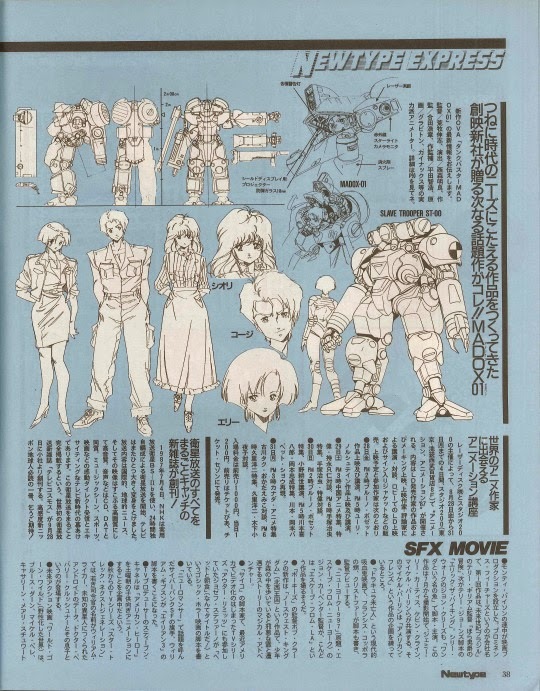 : Metal Skin Panic MADOX-01 Newtype Express article in the 9/1987 issue of Newtype. Metal Skin Panic MADOX-01 Newtype Express article in the 9/1987 issue of Newtype.